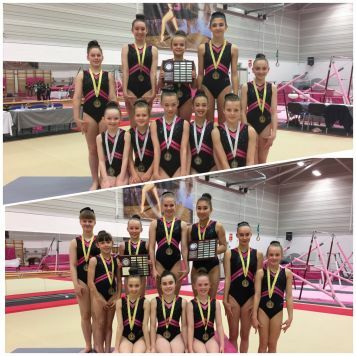 South Durham Gymnastics Club once again hosted the North Voluntary Team Championships at the weekend which saw clubs from all around the North compete in from level 7 all the way to level 3. South Durham has 4 teams qualify and girls from both the elite and intermediate squads worked together to achieve some excellent results! Level 6: 1st place champions! Level 5: 1st place champions! Level 4: 1st place champions! 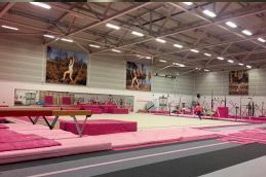 Well done to all gymnasts and clubs who competed. Sign up below to receive news from the club, updates, special offers and more.